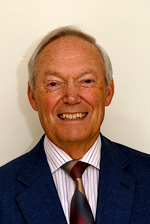 John Blanchard is an internationally known Christian preacher, teacher, apologist and author. 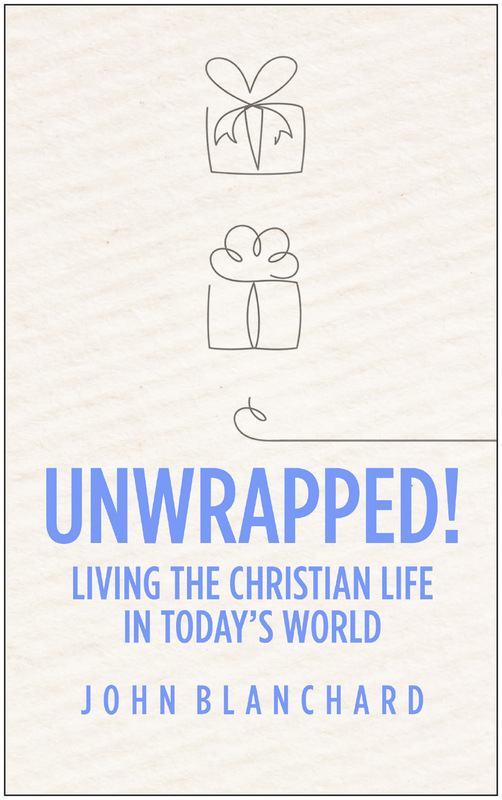 He has written 30 books, including two of Britain's most widely used evangelistic presentations, Right With God and the booklet Ultimate Questions. The latter has over fourteen million copies in print in about 60 languages. His major book Does God believe in Atheists?, published in 2000, was voted 'Best Christian Book' in the 2001 UK Christian Book Awards, and immediately became a best-seller, described as 'a brilliant defense of belief in God'. Other books he has written include: Truth for Life, Whatever Happened to Hell, Meet the Real Jesus, Beatitudes for Today and Major Points from the Minor Prophets and The Hitch-hiker's Guide to Heaven. Blanchard is now heavily committed to Popular Christian Apologetics, a project involving writing, speaking, teaching and broadcasting in defense of the Christian faith. Following on from Does God Believe in Atheists? further books in the series include, Has Science got rid of God?, Is God past His sell-by Date?, Meet the Real Jesus, Is Anybody Out There?, Where Do We Go From Here?, Evolution: Fact or Fiction?, Why Believe the Bible?, Why on Earth did Jesus Come?, Why the Cross?, JESUS: Dead or Alive?, Anyone for Heaven? Click here to find out more about this project or browse the links on the right. John Blanchard is a member of Banstead Community Church, located in the Surrey village in which he lives. John Blanchard’s first wife, Joyce, died on 17 February 2010. On 11 April 2015 he married Pam Robertson, a long-time friend of the family.